Another change to the super legislation is that you can only contribute a maximum of $25,000 a year as salary sacrifice regardless of your age. As a result, there may not be so much money beyond your employer’s Superannuation Guarantee contributions that you can add to your super to fully take advantage of the scheme. (iii) Even so, if you salary sacrifice as close to this limit as possible, you will help boost your super for when you do completely retire. 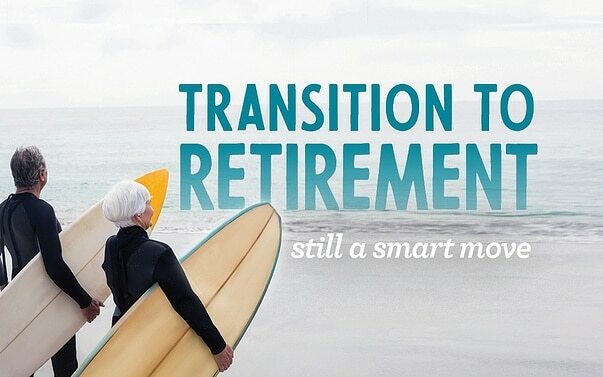 For more superannuation and retirement planning articles, visit our article library.